Our tanks are certified medical grade with 99.99% purity. In comparison, a Concentrator has lower purity as it filters the oxygen from the surrounding environment. Oxygen flowrate ranges from 1 L/min to 15 L/min. 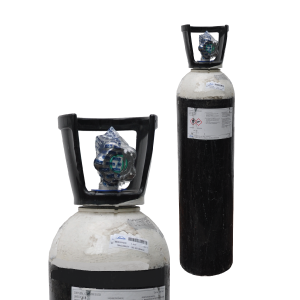 If the required flowrate is more than 5 L/min, then a medical oxygen cylinder is required. 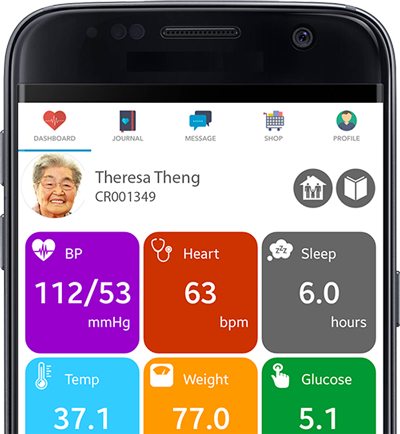 We can assist you to calculate how long the oxygen tanks can last. Brief us on the patient's health condition. If you know the flowmeter rate, let us know. Our CARE team will recommend the right tank for you based on your requirements. Pay via bank transfer, or by credit card on the CARE Concierge App. We provide 24-hour delivery to your home. Upon delivery, our CARE team will assist you with setting up the oxygen tank. 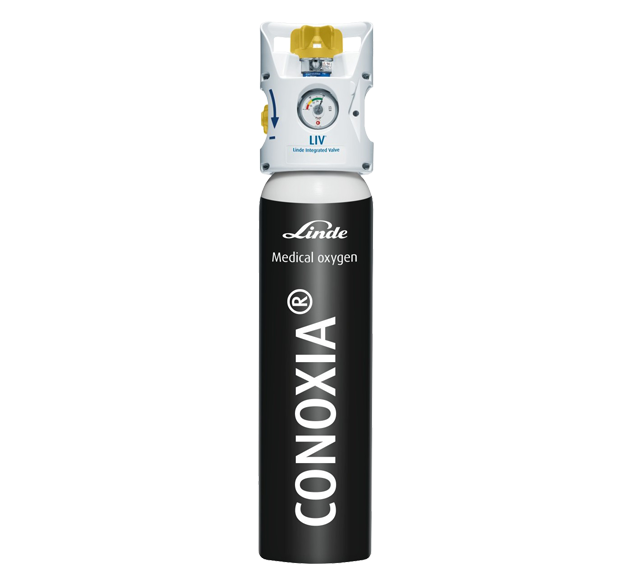 Choose from a range of medical oxygen tanks based on your specific requirements. 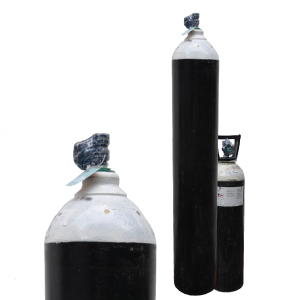 All our oxygen tanks are maintenance-free and easy-to-use. Ideal for those making short trips out of home. Ideal for longer hours of usage, in and out of home. Ideal for heavy usage over an extended period of time, home bound.